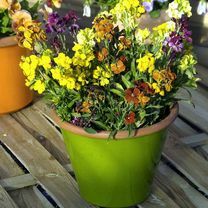 A recent development in wallflowers has been the advent of ‘day neutral’ varieties that can be flowered in spring or summer. Lollipop is one of these. You sow February-May to flower June-September or conventionally June-September to flower the following June-July. 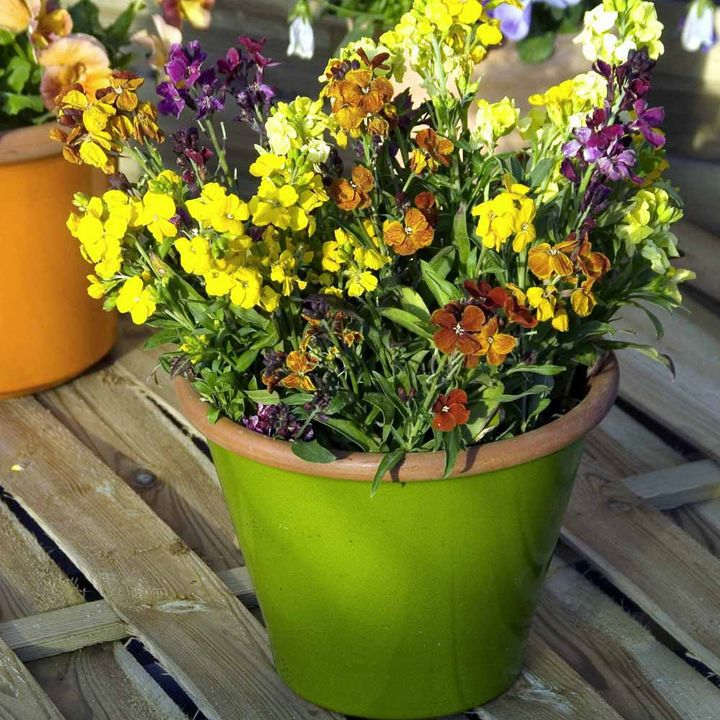 Either way you get well branched little plants with a wide range of contrasting flower colours. Why not try a May sowing to have late summer colour in the garden when the bedding plants are fading. Height 20cm (8"). HA/HB - Hardy annual/Hardy biennial.